The Philadelphia Eagles improve to 6-6 on the season after defeating the Washington Redskins 28-13. The Eagles started off red hot, as quarterback Carson Wentz led them on a 75 yard touchdown drive right off the bat. He connected with Golden Tate for his first touchdown to end the drive. The Redskins were dealt a big blow losing quarterback Colt McCoy early, he was replaced by Mark Sanchez. However, on Sanchez’s first snap, he handed it off to running back Adrian Peterson he broke a 90 yard rushing touchdown, giving the Redskins a 10-7 lead. Then the Eagles answered with a Darren Sproles 14 yard rushing touchdown. It was good to see him back. After a late Redskins field goal, the teams went into halftime with the Eagles leading 14-13. Then, in the second half, the Eagles took over the game. Wide receiver Jordan Matthews caught a four yard touchdown and that touchdown was followed up with two more field goals, ending the game victorious by a score of 28-13. The Eagles held the Redskins to just 37 yards in the second half. 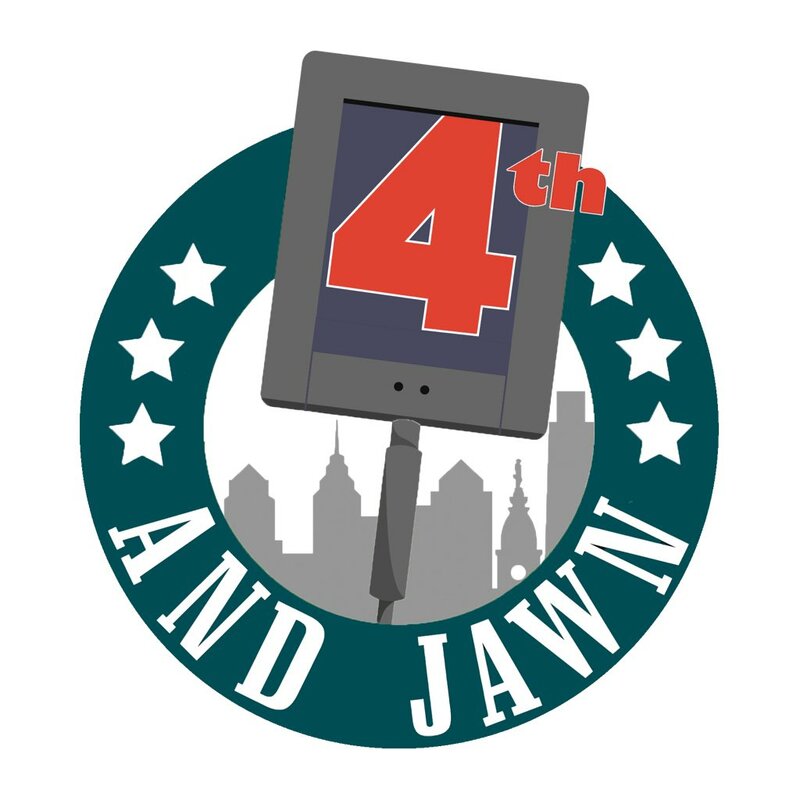 Statistically, Wentz finished the day with 306 yards, two touchdowns and one interception. 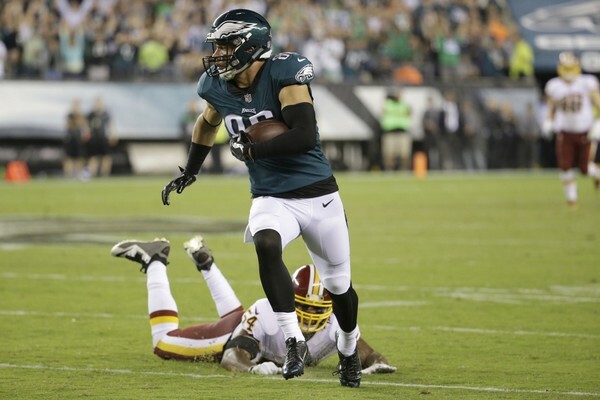 Tight end Zach Ertz had a good night catching nine passes for 83 yards, Newcomer Golden Tate caught seven passes for 85 yards and one touchdown. Both targets were money on the night. Running back Josh Adams put in another good performance rushing for 85 yards on 20 carries. The Eagles outgained the Redskins 436 to 235. Being without their two first choice quarterbacks, the Redskins has to dumb down their play calling and it affect the whole flow of the team. When it’s all said and done, the Eagles got the job done. They controlled the line of scrimmage and the time of possession. Going forward, they need to clean up their red zone offense as they missed on two golden opportunities for touchdowns, one of those being an interception and the other a stop on fourth down. With a big clash against the Cowboys ahead, they still have a few things to clean up, but they do look promising.